After the pliers and the handsaw, your most important tool is your .plumbing domain. The world is now changed, and word-of-mouth advertising gave way to Internet search, where more and more people manage to find contacts. This is fully applicable to the plumbing services, as well. 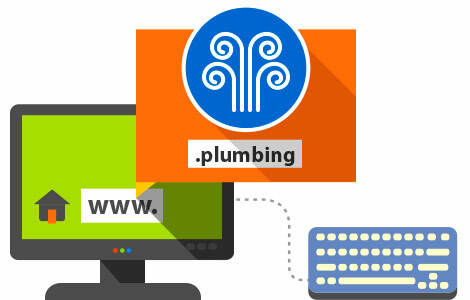 The .plumbing domain now combines large, medium, and small companies and individuals who deal with plumbing services.